It looks as though Google could be planning its own music streaming service on their popular YouTube video streaming service. APK Teardown managed to get into nuts and bolts of the latest YouTube 5.3 and found evidence which points to your typical music service stuff: option to go ad free, background listening, unlimited music, etc. Since there is an ad free option, Google would be charging something for this service. The “no ads” option stands out as most interesting since Google would need to get plenty of major label licenses to run with the option. It gets into legal and commercial murky water as it could just mean no ads from Google while labels would be able to advertise on their licensed music if they wish. During the early spring, Google had already started hunting licenses for its All Access music service and another service by snagging up Warner, Sony, and Universal in that order. It’s not surprising that Google could be looking at a music element at its most popular service. 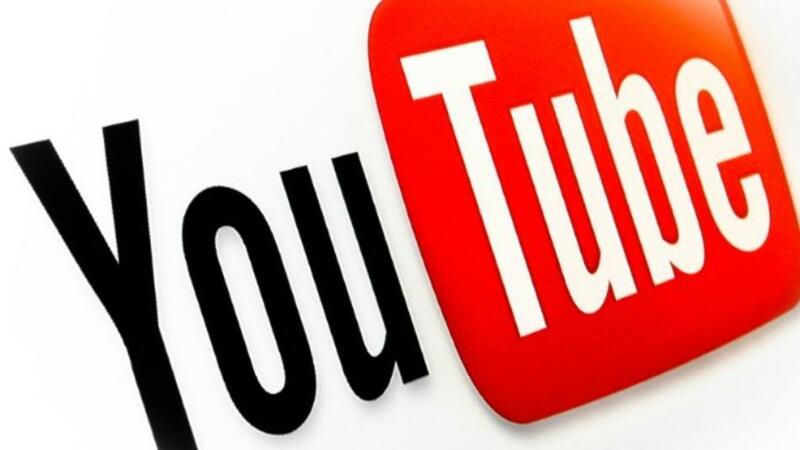 A ridiculous amount of people visit YouTube daily for hours at a time, other companies like Twitter jumped on the music train earlier this year, and Google themselves added another element to YouTube with paid subscriptions during the middle of the year. Let’s not forget that a large number of the videos on YouTube are music videos from the labels themselves, song sharing with just the album cover, and old music videos not in play beyond VH1 Classic. That aside, it’s only natural that Google would be looking at some way to cash in on the thirst for music on YouTube. The amazing thing here is how surprising it is that Google didn’t jump on it sooner. Four or five years ago would’ve been the perfect time to jump in on this. Now this particular area is crowded with several streaming music and streaming radio services.